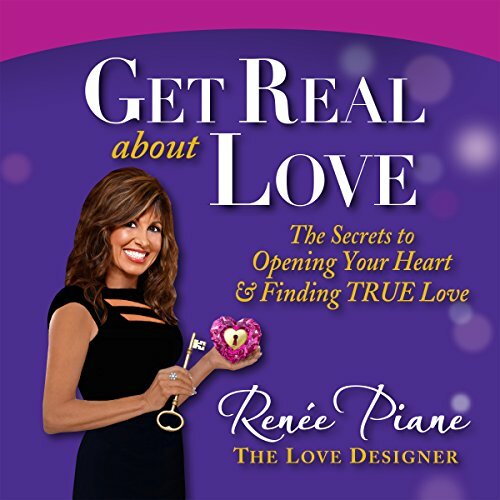 Get Real About Love is not only a powerful book that weaves in true love stories, rituals, secret keys, and all the tools to prepare you for a sacred relationship, it's a wake-up call for millions of people who are just too busy to take time for love! This inside/out Love Design process is something that most of us never learned growing up. You will uncover and transform the beliefs that have been passed down through your love lineage and experiences from your past that might be the missing links that have blocked you from love...until now! Despite being known as a successful, wonder woman, and pioneer in the dating industry, Renee Piane didn't meet her amazing husband until she was in her 40s. It took a few shocking wake up calls to slow her down long enough to meet the love of her life. Renee is on a passionate quest to share her personal journey that opened her heart to true love and to inspire millions of singles of all ages achieve their ultimate love vision. The choice of a life partner is one of the most important choices you will ever make. Renee's wild journey in the dating trenches will help you to open your heart to trust in love again! It's time for you to Get Real About Love and create your new love story!